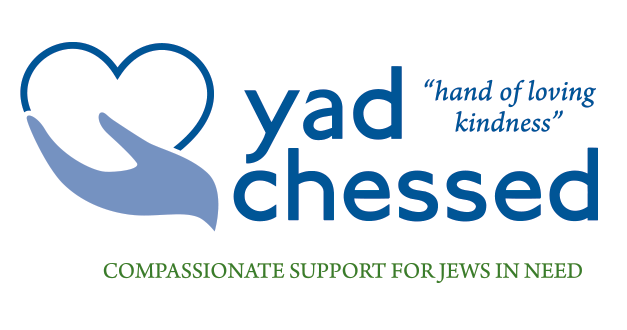 Rebranding for a Boston nonprofit that provides emergency financial assistance to local Jews in need. The resulting brand includes an icon that represents the meaning of their organization ("hand of loving kindness"). 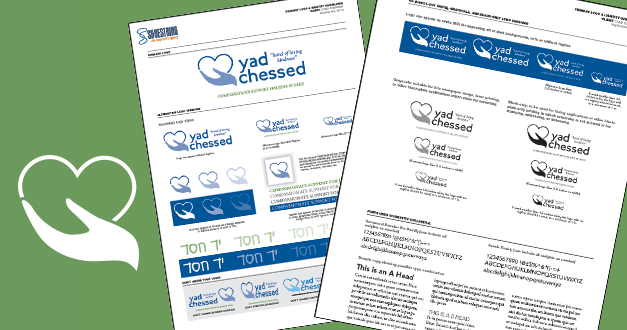 Logo facelift as well as much-needed logo usage guidelines and graphic standards to improve organizational outreach. New branding for domestic violence prevention and women's empowerment organization in New York City. Branding for "The Campaign for The Bahamas" awareness campaign, to work with campaign slogan ("It's no joke") also created by our agency. New logo and tagline for an organization that hosts youth soccer tournaments to raise money for good causes. Logo for new scholarship fund for high school athletes that do more for their communities than just play sports. A new logo and icon for a foundation dedicated to funding child life programs at children's hospitals. Rebranding of a Florida art museum, complete with a solution for exhibits and programs. Full rebranding complete with logo, tagline and fresh new look for the organization. Shorter name, new logo, tagline and fresh look for a national association serving nonprofits. Rebranding and messaging for a youth services nonprofit in New Hampshire. New name, logo and full creative branding strategy. Logo, tagline & full branding for new foundation. Logo, tagline & full branding. Branding a new education program. New name, logo and tagline for a nonprofit serving surviving spouses of special ops heroes. Complete rebranding with new name, logo and tagline.